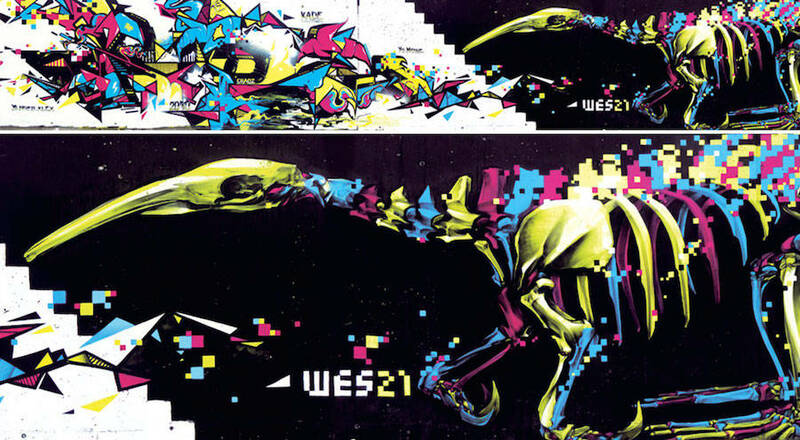 Two years ago, we introduced you the artworks of the Swiss artist Remo Lienhard, also known as Wes 21. 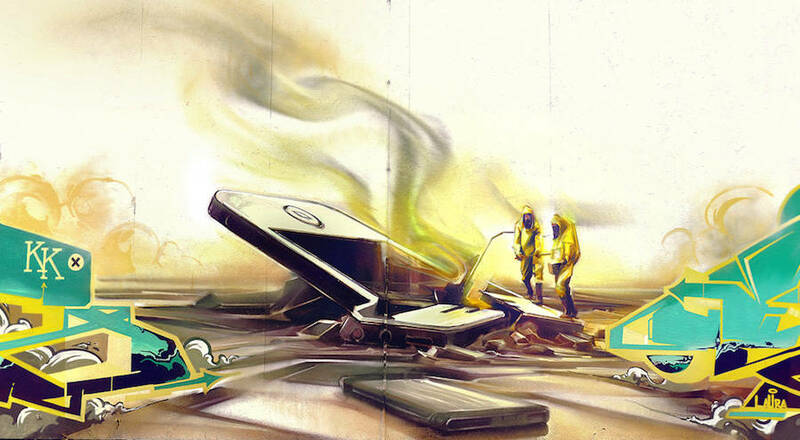 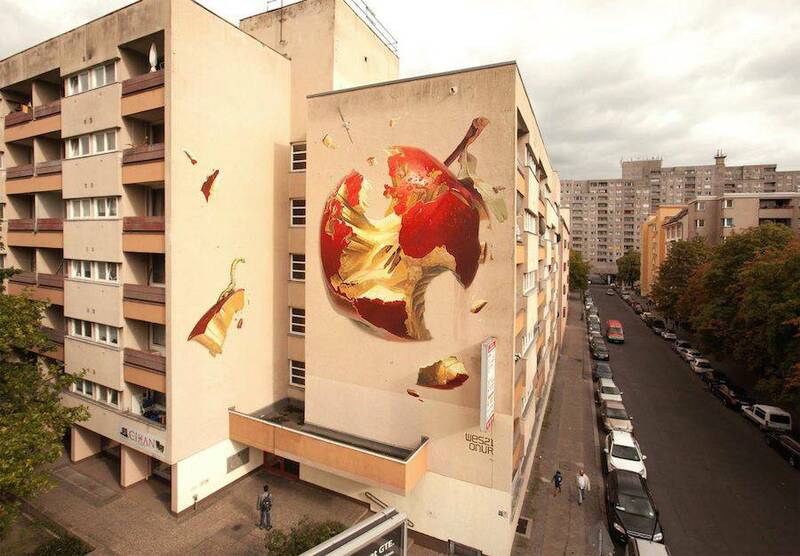 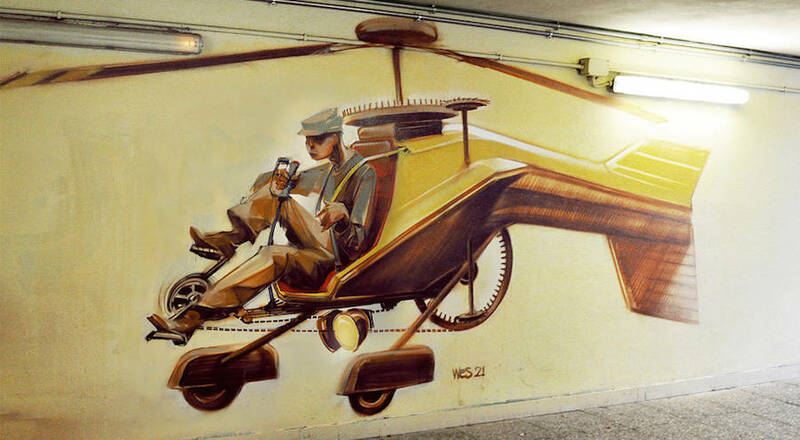 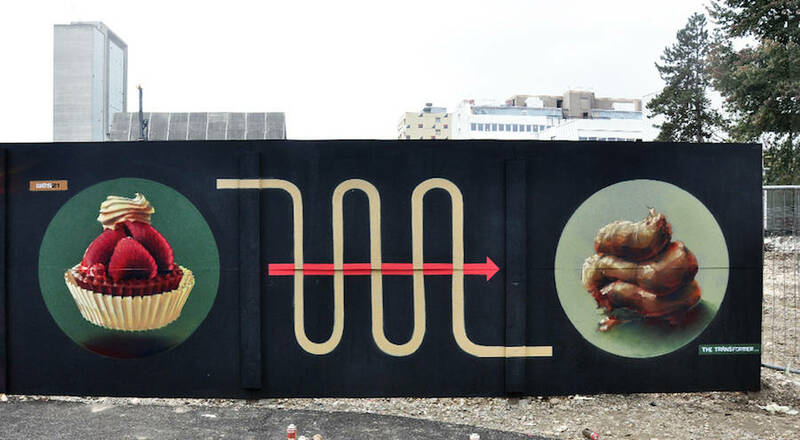 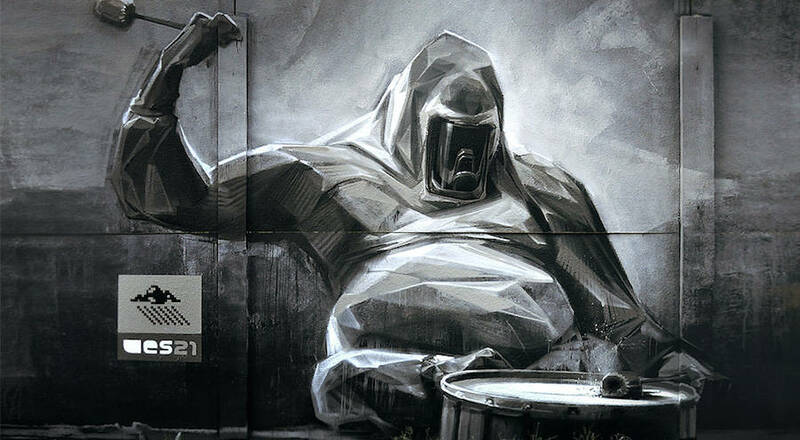 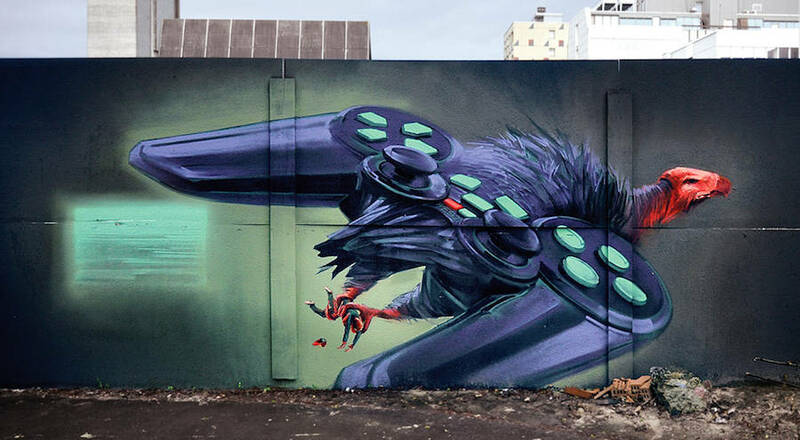 Mural frescos painted with paint spray that highlight sci-fi scenes. 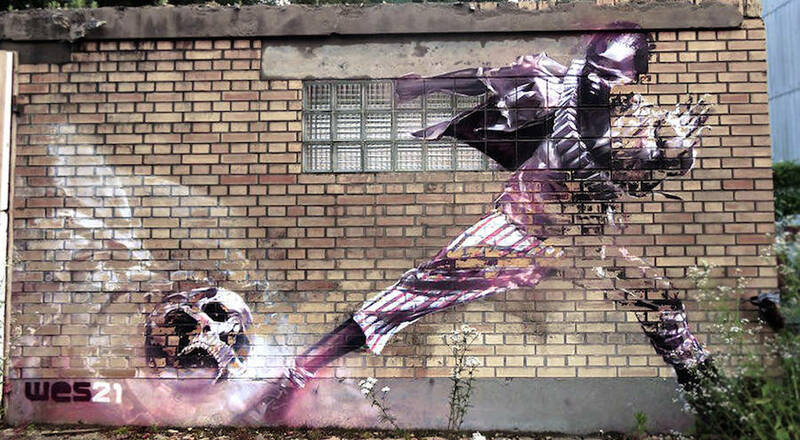 Discover a new selection of impressive works by the member of Schwarzmaler in this article.